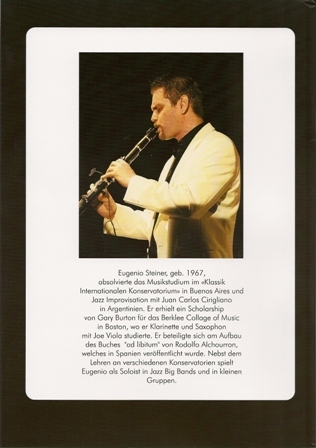 Get the latest book from Eugenio Steiner. The First Part of several books that will be published to help you out with the music in general. 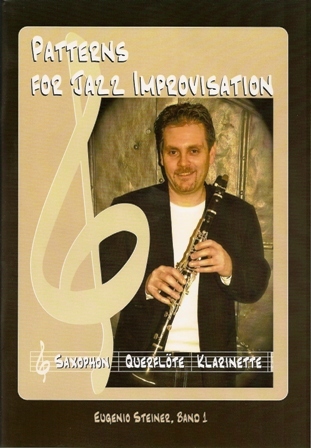 This particular book contains lessons that will allow you to learn more in deep the basics, knowledge that you can use later on when you jump to improvisation and more.